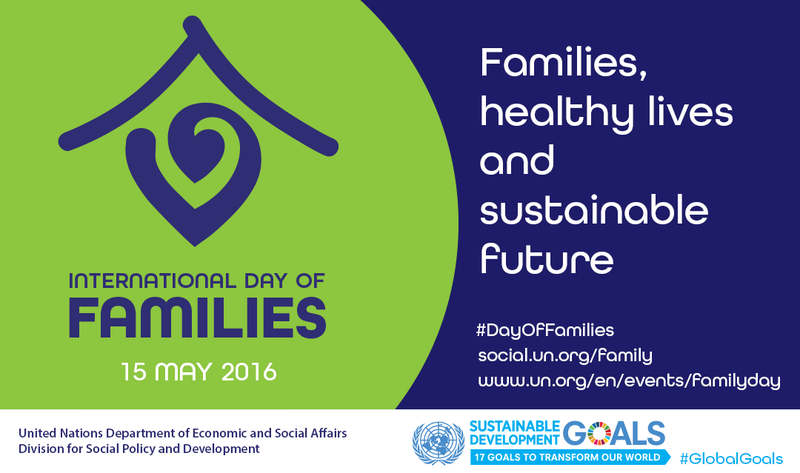 Families have a unique role in ensuring health and well-being of children. Parents can improve children’s health outcomes by providing emotional support, ensuring preventive and sick healthcare visits, including timely immunizations and proper treatment in times of illness. In turn, a number of policies and programmes, can effectively assist parents in ensuring proper care and thus better health outcomes for their children. 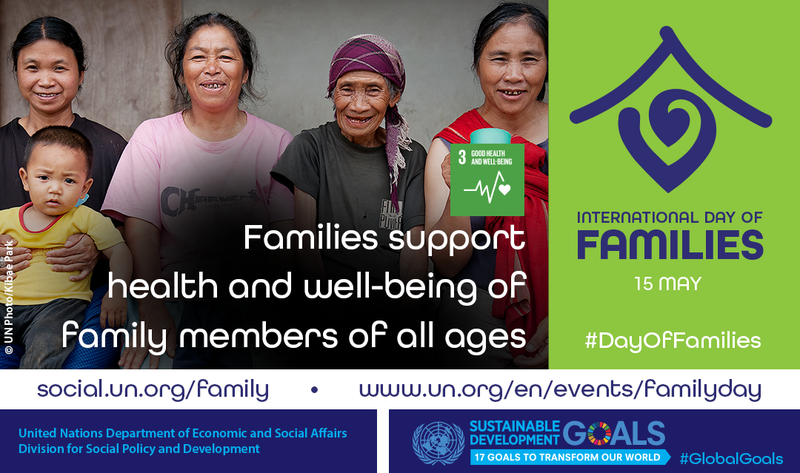 Policies and programmes that increase family financial resources or improve caregiving behaviours also have the potential to positively influence child health and wellbeing, particularly for vulnerable families. For instance, cash or in-kind transfers, such as child allowances, or conditional cash transfers requiring parents to ensure their children’s preventive healthcare and school attendance go a long way in to promoting children’s health and education outcomes. 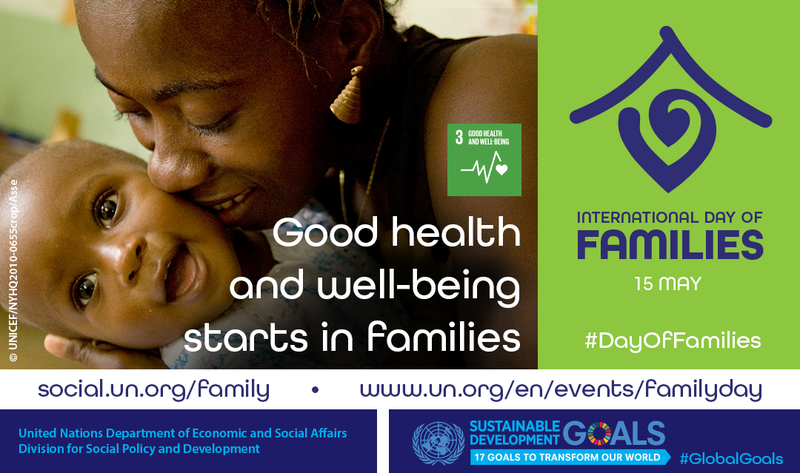 In addition, family policies for work-family balance impact health outcomes of all family members, especially the new-borns. 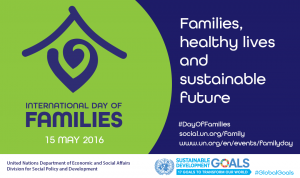 Paid parental leaves promote children’s well- being. For instance, maternity leave enables mothers initiate and sustain breastfeeding, which results in lower risk of a number of illnesses for infants and mothers themselves. Paternity leaves help fathers establish strong bonds with their children and promotes men’s involvement in household responsibilities. A number of work-family balance policies, such as flexible work schedules boost parent’s capacity to be available for their children and ensure proper care. 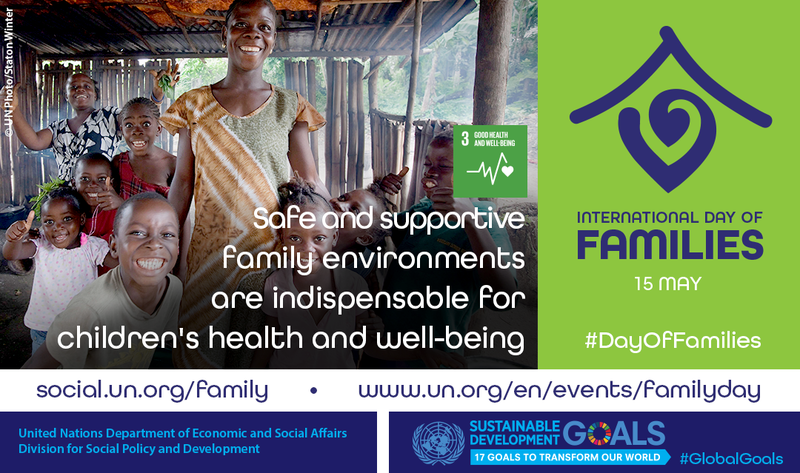 Policies and programmes promoting safe and stable family environments and positive parenting also contribute to emotional and physical well-being of children and youth. Moreover, appropriate polices are also needed to help families care for older adults, persons with disabilities and other vulnerable family members. 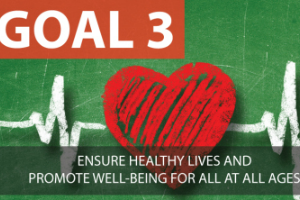 Ensuring healthy lives and promoting well-being at all ages necessitates improvements in care provisions for older persons, be it at home or in care facilities, in line with older adults’ preferences. In this respect, an area still largely ignored by policymakers is the extension of parental leave to include care for older persons. In rapidly ageing societies this issue is bound to grow in importance in the years to come. This year’s observance of the International Day of Families is to raise awareness of the role of families and family policies in promoting healthy lives for sustainable future. 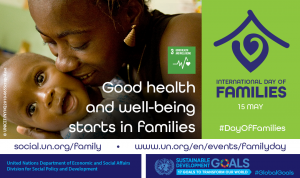 Academics and practitioners will address issues relating to family environments and work-family balance to improve health outcomes for all family members. 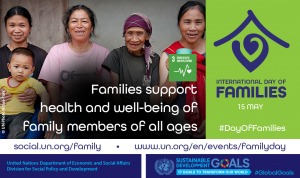 Discussions will also focus on the role of parents in youth and children’s well-being, with particular attention to the role of men, as well as inter-generational transfers and the well-being of older adults.